« Event Night: Mint London Pride After Party – Leicester Sq. The HER dating app is throwing one of their biggest lesbian parties yet on July 7th for London Pride! Held beneath Waterloo station in the infamous Leake Street tunnel.�Featuring an industrial dance tunnel, party the night away to a diverse mix of electro, tech house and progressive beats all night long. The venue is located just 10 minutes from Soho via the Bakerloo Line (get off at Waterloo Station)!! Whether your bi, lesbian, gay, straight, queer, curious, anything in between come and join the party! 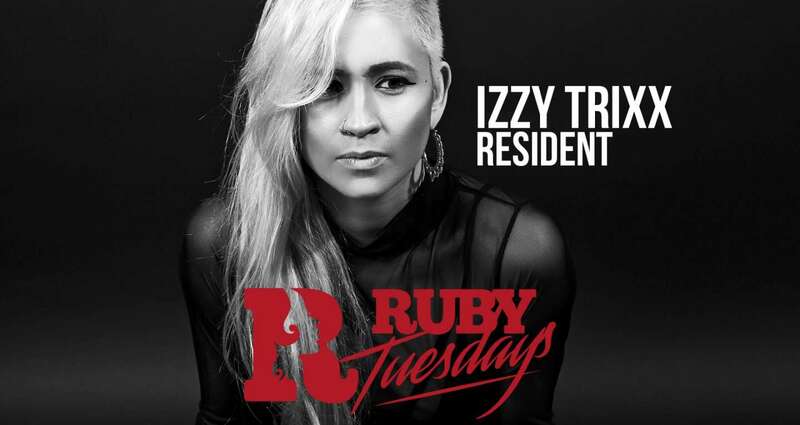 DJs include�Caz Coronel�whose well known in the dance world for being a super diverse music producer whose headlined the Gay Pride street party previously and will bring heavy baselines. PLUS�DJ Emma Knight�whose taken her tech house sounds to the likes of Ministry Of Sound, EGG and Fire & Lightbox and now will be laying it down for HER! Riding solo? Don’t worry, as usual HER has your back! They’ll be hosting a pre-meet at 8pm at�Rat Bar,�which will have live music and direct access into the party. Last years HER Pride party sold out fast and had a queue around the block! So grab your tickets now and enjoy discount for being a Nonchalant Londoner (ledge). Add the above code at the checkout! Early Bird: �12 First Release: �17 Final Release: �20 This is an 18+ event.